Below is a list of homes for sale, if you would like to refine your search within 85033 you can easily do so here. Are you looking for a fixer upper? This is it! Boasting 4 bedrooms and 2 bath. One of the bedrooms has a door going to patio. Huge family room. Kitchen / dining combo. Block fenced back yard. Tile floors. Hall closet. This could be an amazing house all fixed up! A Gem In The Neighborhood beautifully preserved, John F Long Home, In A Family Oriented Master Planned Community, Enjoy Private Park With Pool. 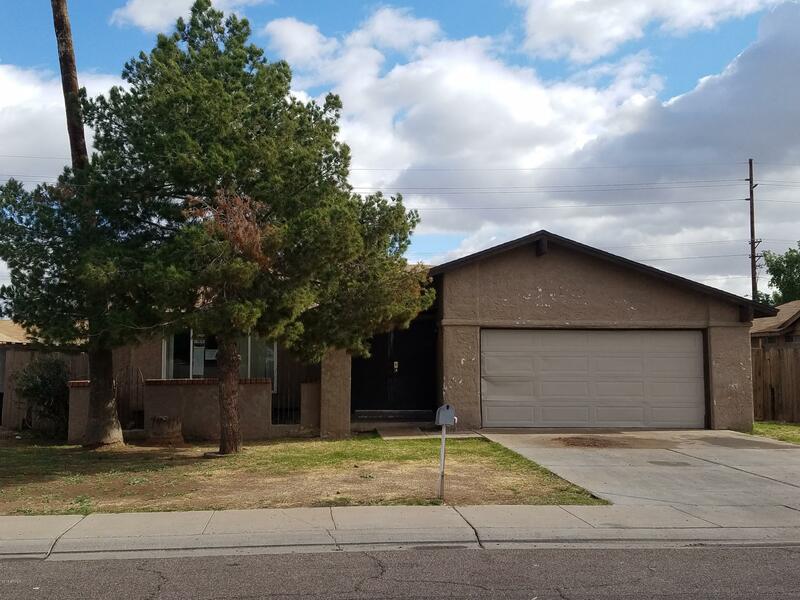 4 Bedroom, 2 Bath, Living And Family Room, Formal Dinning Room, , Back Yard Oasis, Outside Kitchen; Shaded Trees , Garage And RV Gate Bring Your Toys it The Perfect Space For Them. K-12 Grade Schools Within Walking Distance. Home is selling AS IS. You are simply going to love this beauty! Spotless home and just waiting for your furniture. Open floor plan featuring a stone fireplace, with high ceilings and neutral colors throughout. Kitchen offers island, tons of storage, breakfast bar and all your appliances. Tile through all the main living areas with brand new carpet in the bedrooms. 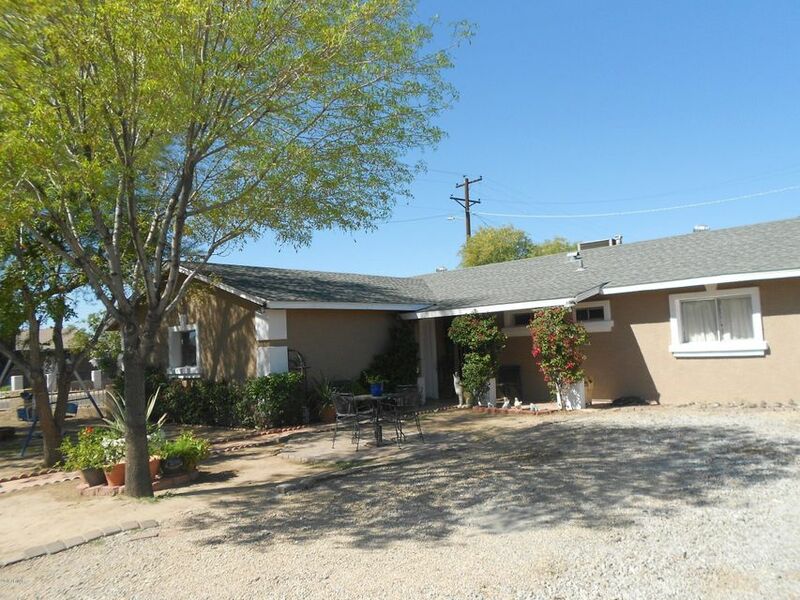 Spacious bedrooms and large back yard with huge covered patio. You don't want to miss out on this great home. Come take a look and we know you won't be disappointed. 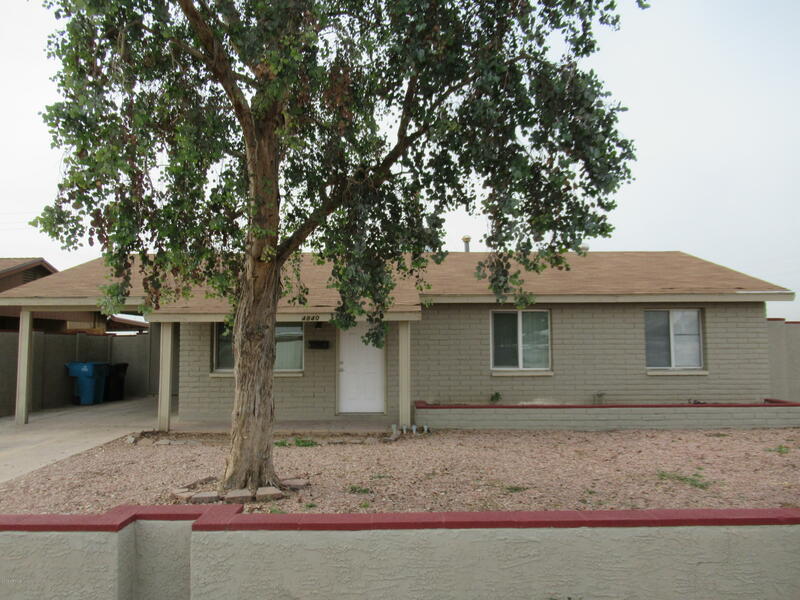 Great home with three bedrooms, two bathrooms, spacious kitchen, living room and dining area. The backyard is very big perfect for little kids. Located on the corner lot. Conveniently located near West Gate and Tanger Outlets. **HUGE END OF YEAR SPECIAL PRICE REDUCTION!! ** Do you need a large Master Bedroom? How about 24' x 19' Master Bedroom?!?! This property is a gem!! You will not be disappointed... Talk about curb appeal!! Freshly painted interior & exterior, new flooring, newer windows, did you see the lush green park right across the street (NO GYM MEMBERSHIP REQUIRED!!!.) 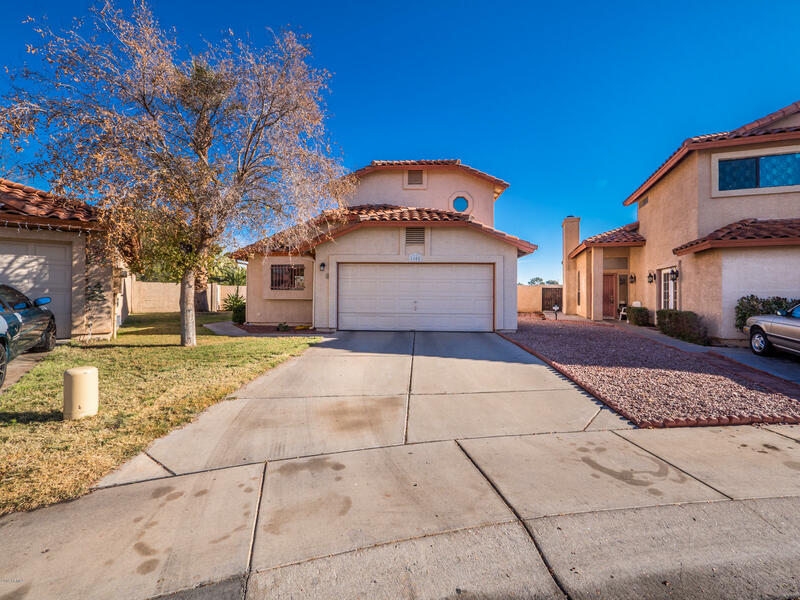 Close to freeways (I-10, 101 loop, I-17 and new 202 loop) near schools, shopping, entertainment and more. 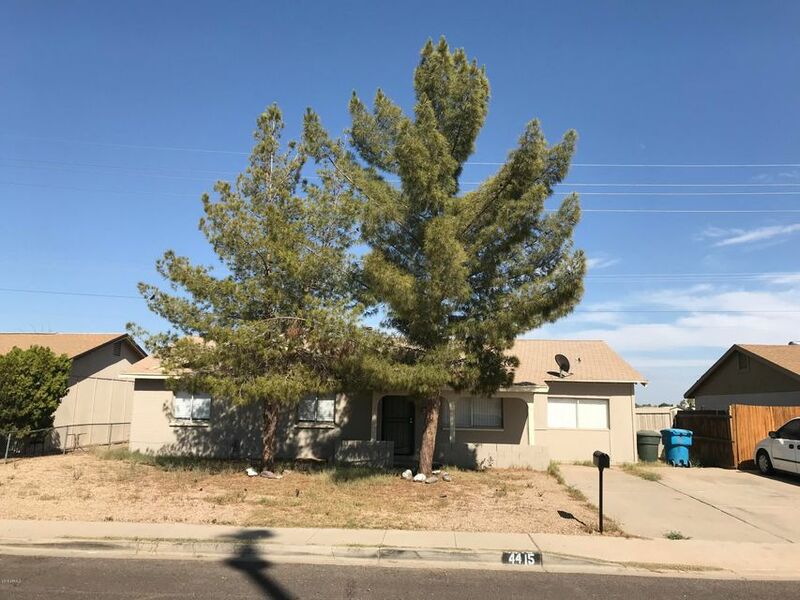 Stainless steel appliances, RV gate, interior laundry, storage, north facing, extra parking, did I mention the HUGE master bedroom with walk in closet? ADDED BONUS: NO HOA Need Down Payment Assistance, just ask!! 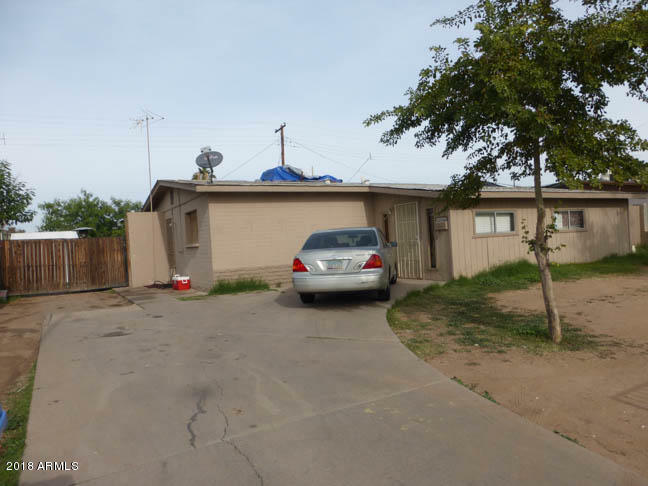 This home features 3 bedrooms and 2 bathrooms including a living room and a large laundry room. 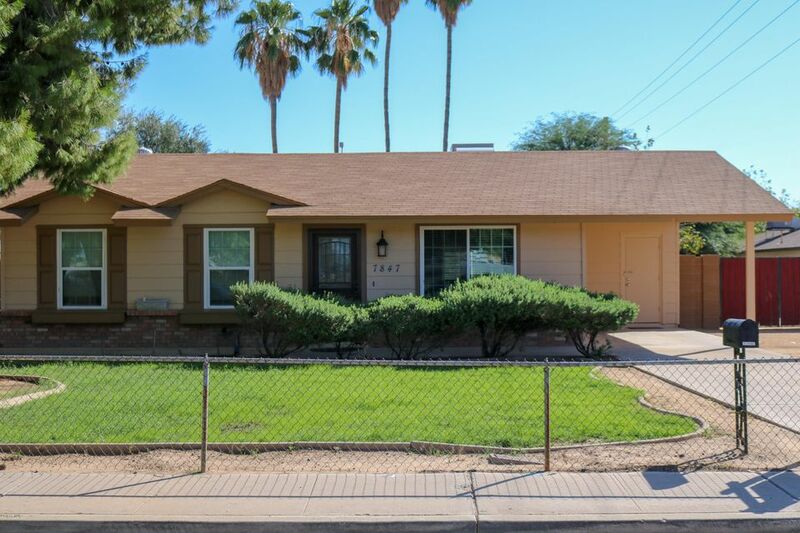 Recently remodeled with new bathrooms, Kitchen, AC new ducts, new light and plumbing fixtures, doors, dual pane windows with faux wood covering, new main Electrical box, electrical outlets, Pex plumbing, wired smoke detectors, Base boards, interior paint, exterior paint, new drywall, 24''x 24'' tiles. Utility room and landscape with all wood fenced front yard and block fenced back yard. 2015 roof shingles with new facia and drip edge. Very nice floor plan. 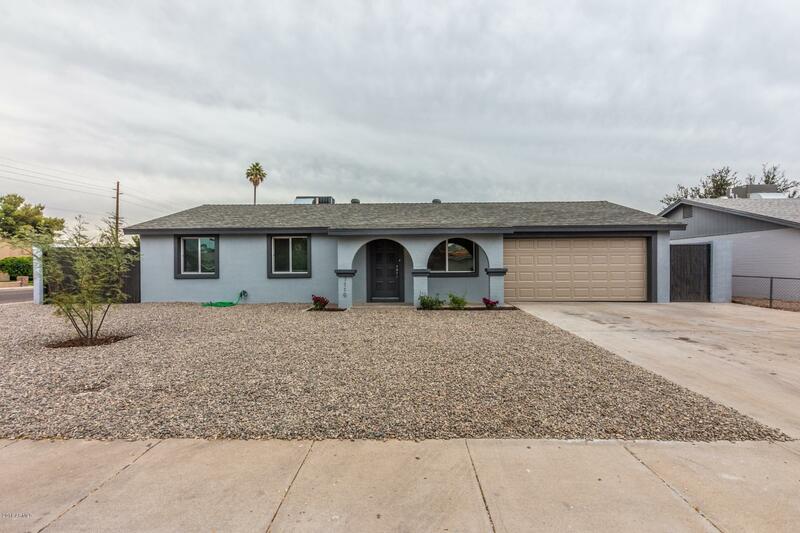 NEWLY REMODELED HOME OF YOUR DREAMS! 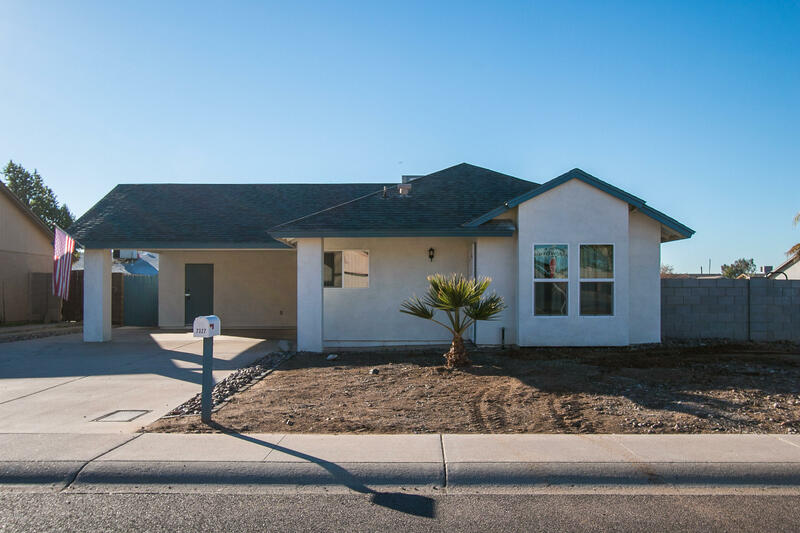 Your future home has new modern flooring, a stunning new kitchen, beautifully textured walls painted in warm colors, a new roof and AC, updated bathrooms, a diving pool and much more! 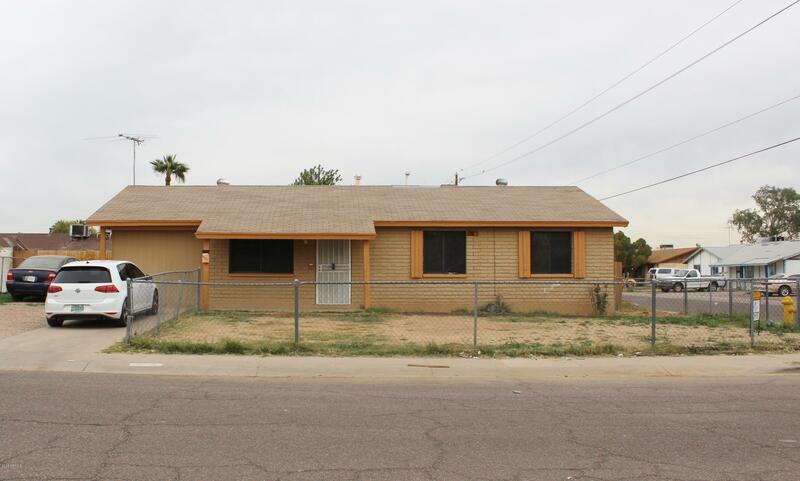 This 4 bedroom & 2 bath home also has new appliances, a two car garage, low maintenance landscaping and awaits its new owner. 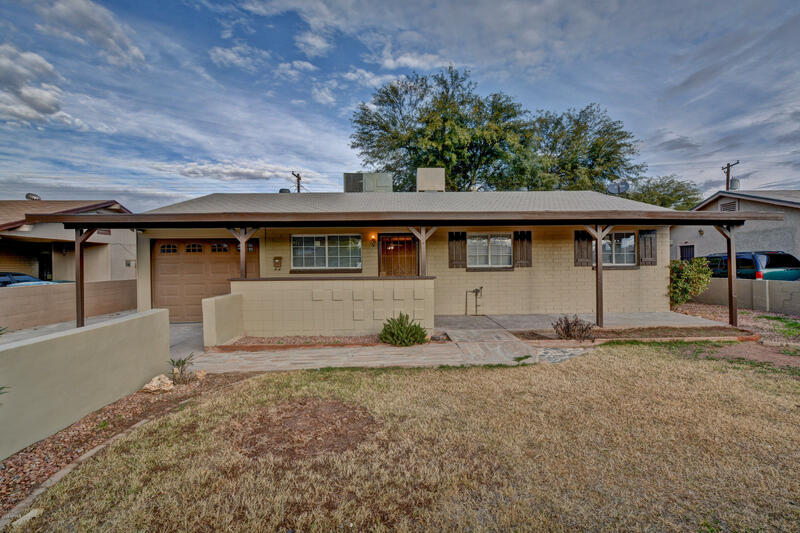 Home is being sold AS-IS.Don't miss out on this fantastic home on a corner lot! Spacious kitchen, with gas stove, and dining room. Large family room perfect for family gatherings. Tile and laminate flooring throughout the home. Backyard is large with an RV GATE!! And a storage shed for you to store all of your tools. Come and check out this home. Make this beautiful home yours. You will love this home! Walk into this large living room and then to a Large kitchen with new white cabinets and lots counter space. New flooring throughout! Master suite with attached private 3/4 bath. Close to Hwy 101 and Hwy 10 Freeways. Don't miss this wonderful home. Easy to show! 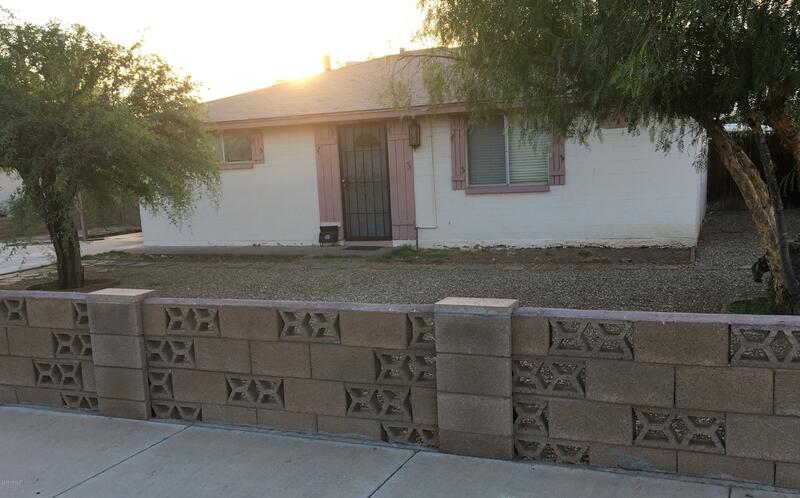 Great home, beautiful new paint inside and out, tile all over , updatedkitchen, and updated bathrooms on 2016, RV gate, corner lot.newer roof also, nice cozy front yard with mature trees and beautiful bushes.move in ready. House has been newly remolded, Patio has been enclosed with AC ducting not included in Assessor sq footage. AC with cooler completely serviced and in working condition. This is a great buy, do not miss this opportunity. 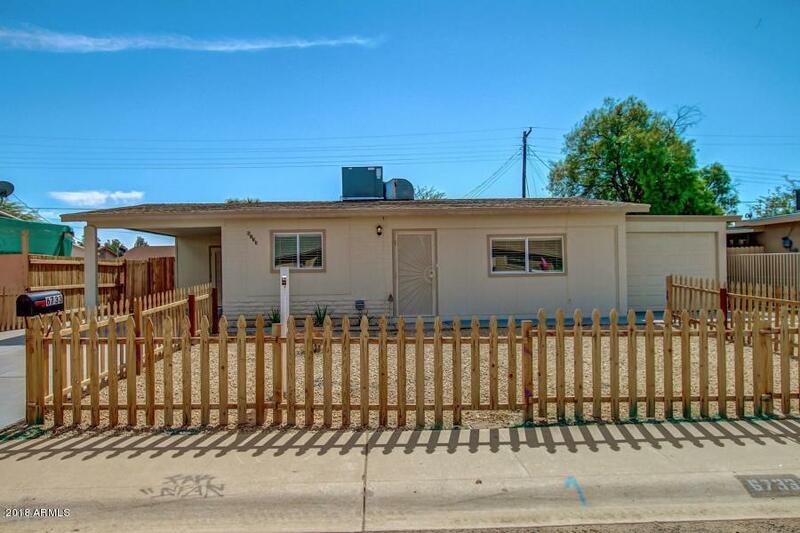 COMPLETELY REMODELED just over 2 years ago, including NEW roof, dual-pane windows, stucco, RV gate, kitchen cabinets, granite counters, stainless steel sink with disposal, flooring and carpet, bathroom vanities, toilets and ceiling fans. Backyard is large, level, and ready for your vision. 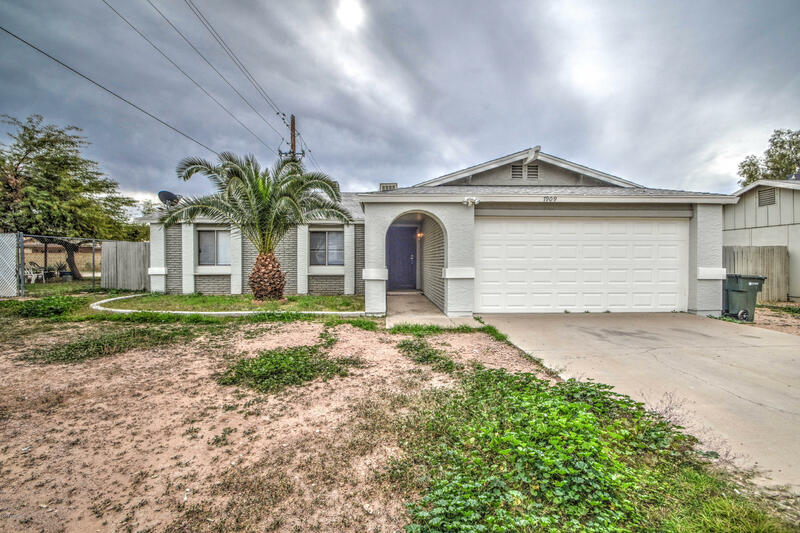 This home is in impeccable condition and truly move-in-ready! 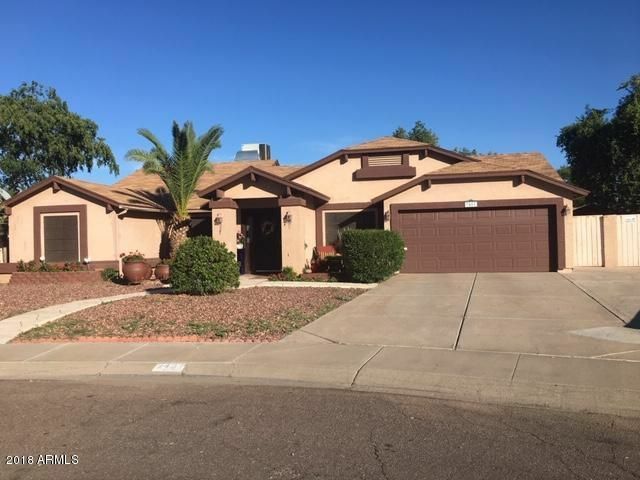 Wonderful gated community* Home with 4 spacious bedrooms, 1 3/4 bath* Ceiling fans in all bedrooms* Large kitchen and eating area* 2 car garage with built-in shelves* Salt water pool with mature landscaping* Close to bus stop, convenient to shopping* Near the new 202 exchange* A MUST SEE!